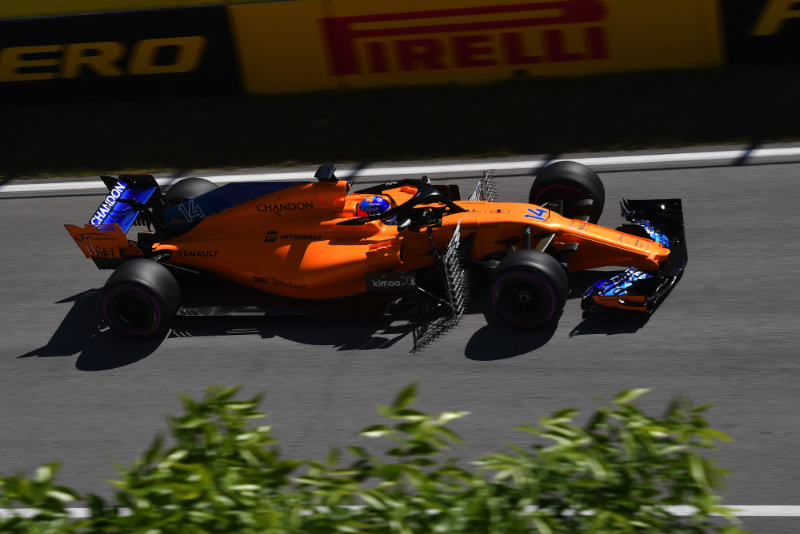 Zak Brown has played down rumours Fernando Alonso will switch full-time to Indycar in 2019. Recently, the McLaren executive headed a delegation to the Indycar race in Detroit, and one notable travel companion was Luis Garcia Abad. "I would like to clarify that Luis Garcia Abad was not with me there regarding Fernando's future. That was not the purpose of the trip," Brown told AS newspaper. "It was to make some contacts, and I also had a good visit, talking to people and doing good business," he added. Brown did not deny that amid speculation about Alonso's next move, one option for the Spaniard could be a McLaren entry in Indycar. "Fernando still wants to race, but it's true that the F1 calendar is quite hard. He's been doing it for a long time," he said. "Fernando has not yet decided his future, although I think whatever he decides, he will continue in a McLaren." Brown also acknowledged Alonso's obvious frustration with modern F1. "We are talking to Fernando," he said. "He's having fun and driving like never before, but he is also somewhat frustrated because formula one is more of a team sport than drivers. "He likes endurance racing a lot, we saw him at Daytona and now at Le Mans, so I hope we can continue with him one way or another."